 Clinic Locations - USPh - U.S. Physical Therapy, Inc.
USPh – U.S. 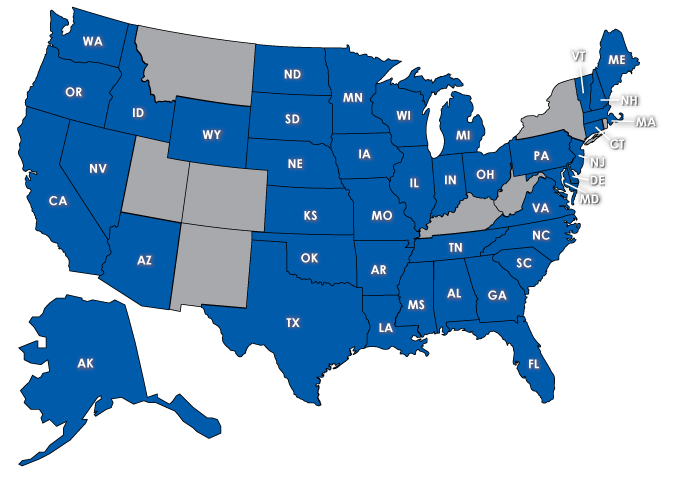 Physical Therapy, Inc.
Over 590 outpatient clinics proudly serving their communities in 42 states. Click on a state to view clinic locations.